The price of the blue sapphire gemstone also known as Neelam Ratna (depends mainly on the color of the gemstone. Although the gem cut and gem clarity also affect the price, the influence that the color has on the price is far more significant. Another factor that is highly important is clarity. This is so because a blue sapphire with no natural inclusions is a rarity. And therefore a blue sapphire gemstone with a high clarity generally fetches an extremely high price. 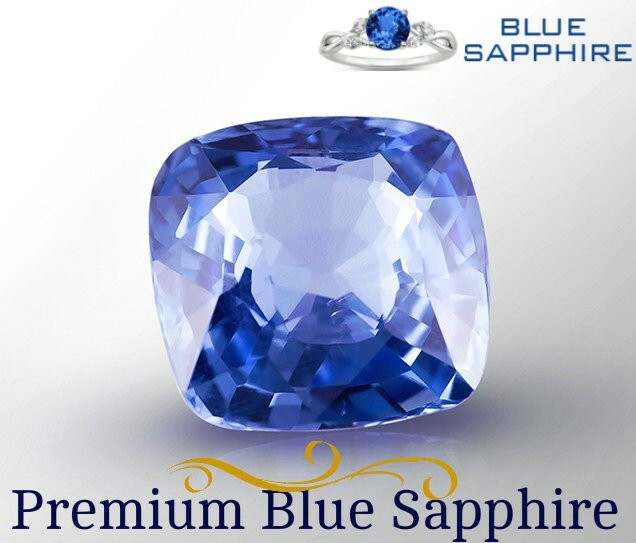 Kashmir Blue sapphire (Neelam Gemstone) is bestowed blue sapphires and are the superior among those that can be found and they can fetch a very amazing price in the market. The natural unheated and untreated Blue Ceylon Sapphire (Now Sri Lanka) is sold in the regular range of $100 to $400 per carat. A royal blue untreated Kashmir sapphire can exceed $ 1500 per carat in price. Depending on the quality of the stone, sapphires can also be found beyond this range.